Red Bank, NJ Hulafrog | Save the Date: Easter at the Pier! Save the Date: Easter at the Pier! 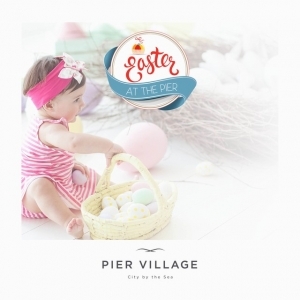 Gather up your lil bunnies and hop on over to Pier Village for Easter at the Pier. There'll be fun for the whole family! 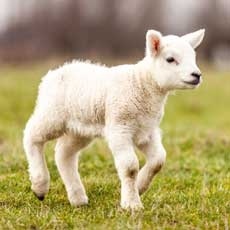 Meet the Easter Bunny, enjoy music, games, dancing, face painting, balloons and so much more! 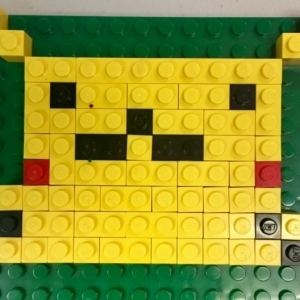 Summer Camp Open House - Saturday! 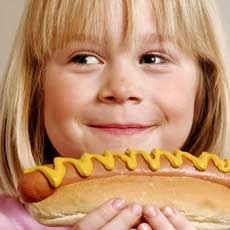 Join us at Rolling Hills Day Camp this Saturday, April 13 from 10 am - 2 pm for an Open House event. 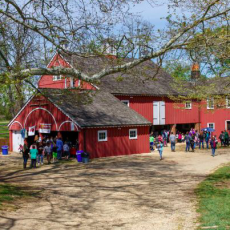 Bring the whole family to tour our grounds, meet our staff, and hear about all the fun we have planned for this Summer. We'll also have cotton candy, snacks, and beverages for all to enjoy!